The 1.4L 4-cylinder turbocharged gasoline engine delivers 153 hp and as much as 40 mpg/highway fuel efficiency in EPA testing. A 1.6L 4-cylinder turbodiesel powerplant can offer 52 mpg/highway fuel economy and up to 240 lb.-ft. of peak torque. A responsive 6-speed manual transmission or 6-speed automatic transmission provide impressive control on the open road when mated to the gasoline engine. A smooth-shifting 9-speed automatic transmission is mated to the turbodiesel powerplant for unparalleled ride comfort and superior performance at any speed. Powerful engines and responsive transmissions are just the beginning for the 2017 Chevy Cruze. Drivers can also take advantage of other features that make this compact car a pleasure to drive and increase safety and security as well. The standard StabiliTrak system directs power to the wheels and braking system, preventing wheel slippage and making it easier for drivers to maintain control on more challenging roads. 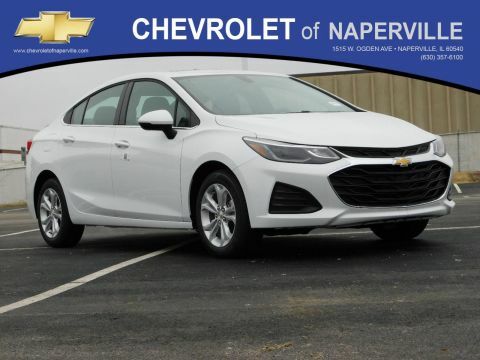 Other features, such as electronic stability control assist, make the Cruze a sure-footed choice whether you choose the sedan or hatchback trims. For extra security, Chevrolet also includes standard tire pressure monitoring on every trim. When tires are properly inflated, drivers not only experience greater fuel efficiency, they also enjoy better control and are less likely to experience a damaging blow-out, making the small car safer and more economical to drive. Experience the 2017 Chevy Cruze performance capability when you schedule your Naperville and Aurora test drive. 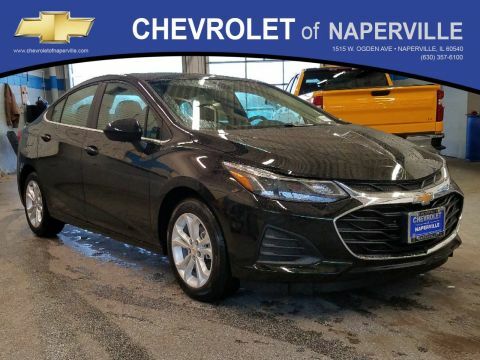 Contact Chevrolet of Naperville today at (630) 357-6100 or visit our showroom at 1515 Ogden Ave in Naperville, IL to learn more.